Recently I have been hooked by “Topology Optimized” designs I think their aesthetics can be very attractive and the engineering behind them is very interesting. 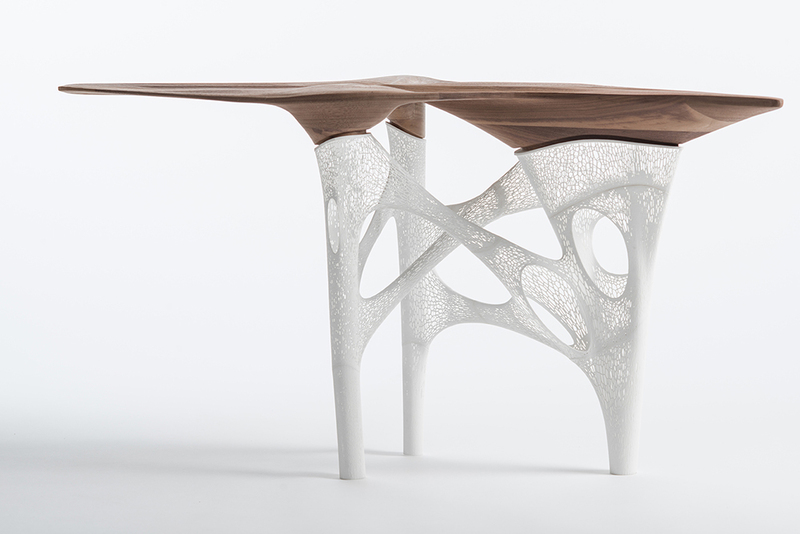 Topology optimization is a branch of computer aided engineering (CAE) that seeks to mathematically optimize material layout within a given design space to sustain a set of loads and boundary conditions. Essentially it is a very advanced method of design that will result in parts that have material exactly where it is required. 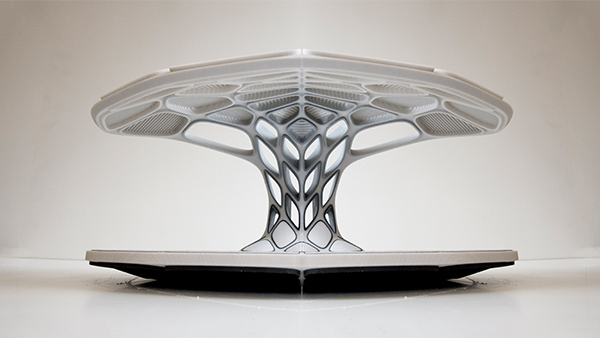 It is most commonly used to reduce weight and designs are typically made using additive manufacturing (3D printing). Although the engineering behind topology optimization highly complex and extremely cool, we are here to talk about its aesthetics. When I first heard of topology optimization I didn’t quite understand, the speaker was a PhD student (who wasn’t a great) and all I got was something about algorithms and optimizing airplane wings. After he showed us some pictures, he captured my attention the designs where beautiful. What makes topology optimization so aesthetically pleasing to me? 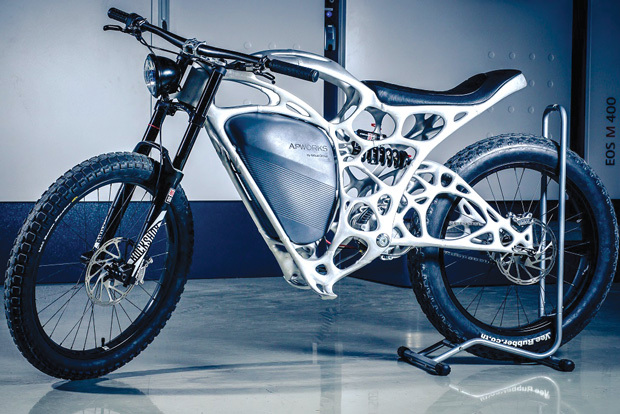 Maybe it’s the complex geometry, the amorphous shapes that would be remarkably difficult to design without CAE, or the similarity to nature’s shapes. The principal characteristic of topology optimized artifacts is their geometry no predefined shape can describe them and perhaps that is what makes them appealing. Nature often produces designs that closely resemble parts that have been topology optimized. 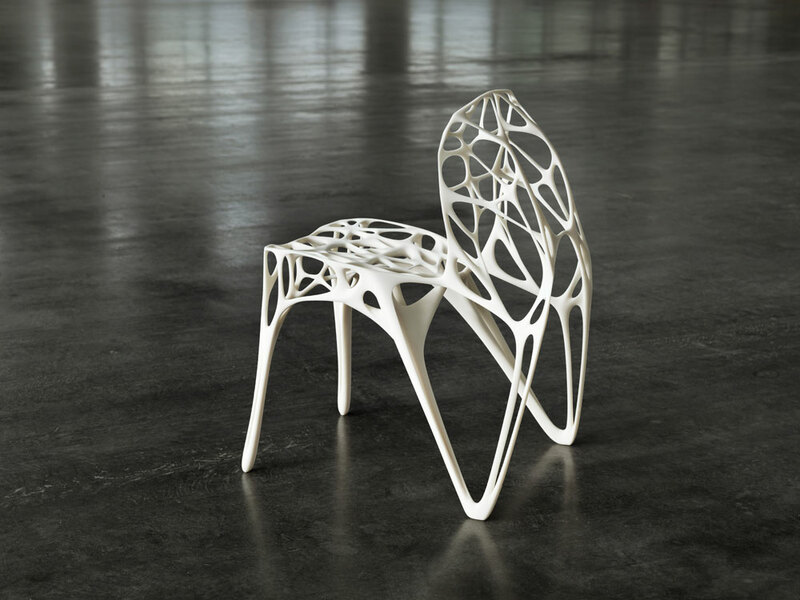 Perhaps in the near future minimalism will adapt topology optimization into its design practices, although today they seem very far apart once additive manufacturing technology is more accessible the simplest approach to design will be 3D printing. Minimalism is about taking simple approaches both in design and manufacturing process. Here are some examples I found to especially pleasing from an aesthetic standpoint. This is an interesting concept and definitely an aesthetically pleasing designs. The idea to minimize the material used, while maintaining the durability of the product is fascinating. I cannot imagine the complexity of the algorithm required to determine the critical material’s locations in order to sustain the integrity of the product. I can totally see it being used for anything and loved your choice of showing items we use in our daily lives. 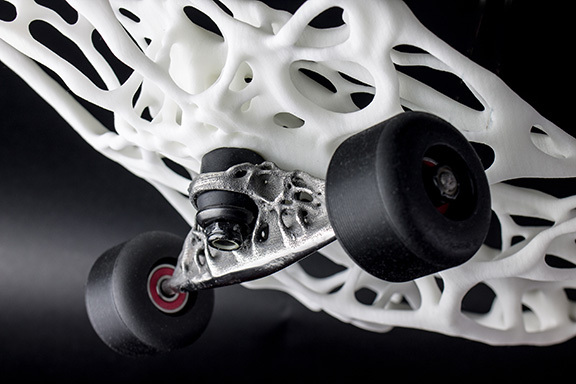 This is definitely a new concept design since the classical manufacturing techniques cannot deliver such complex parts, which is only possible with the new technology of 3D printing. Andres, I think this is a very cool type of design. I love the idea of minimizing material, while making it aesthetically pleasing. I find the design examples you chose above to be very beautiful and I also love the engineering and CAD required behind them.